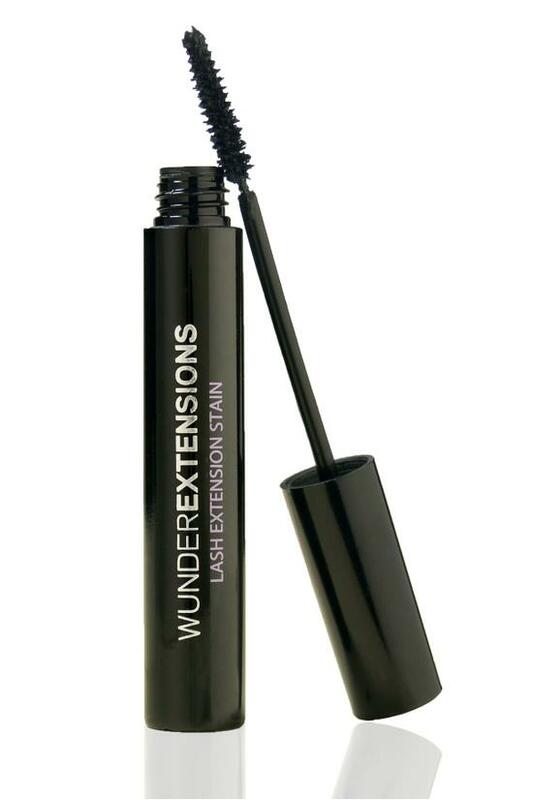 This state-of-the-art lash stain contains specially treated pigments and three-dimensional lash extensions which lock on color and volume to each lash for up to 72 hours. Your lashes will look naturally darker and more defined without smudging, flaking or running - even after swimming. Black. 0.27 oz. Functionality meets innovation with this pioneering cosmetics company. Wunder2's revolutionary beauty products push the boundaries of technology, creating real-life solutions to everyday issues. Their world-class team of scientists and industry experts continue develop products that help women look their best every day.